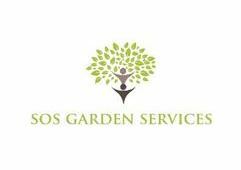 SOS Garden Services - Driveways/Patios/Paths, Fencing/Gates, Garden Services based in Newington, Kent. We decided to join Checkatrade because we truly believe in their core values and commitment to the consumer. When we take on a project our sole aim is to deliver an exceptional quality in our work that we can be proud of ensuring we exceed your expectations. , Maidstone, Rochester, Whitstable, Ashford, canterbury, chatham, cuxton, Faversham, Gillingham, gravesend, hernbay, Rainham, Sittingbourne, snodland, strood, tenyham and surrounding areas.